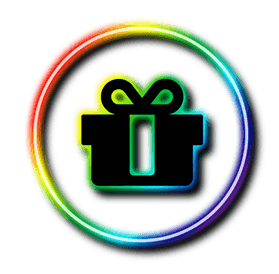 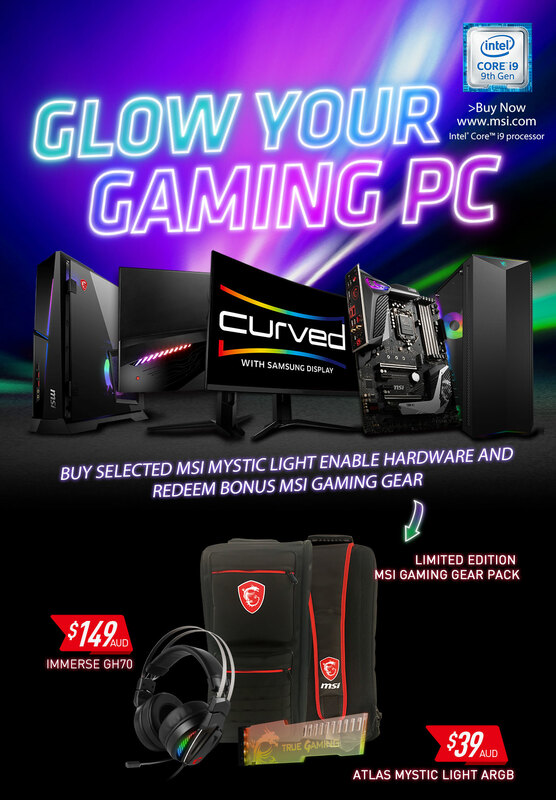 Buy Selected MSI Mystic Light Enabled Hardware and Redeem Bonus MSI Gaming Gear for Free. 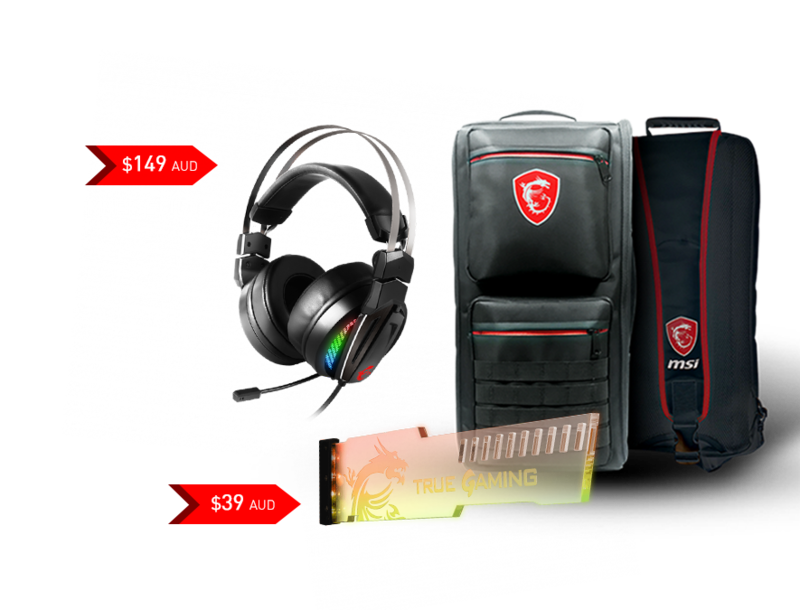 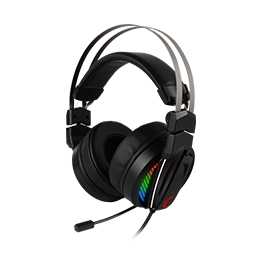 Includes the MSI IMMERSE GH70 High-res Gaming Headset, ATLAS Mystic ARGB Graphic Card holder and Limited Edition MSI Gear Pack. 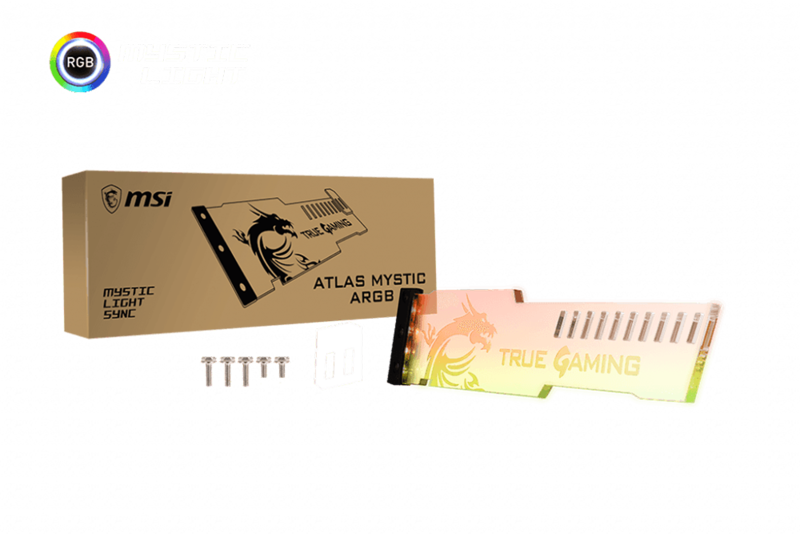 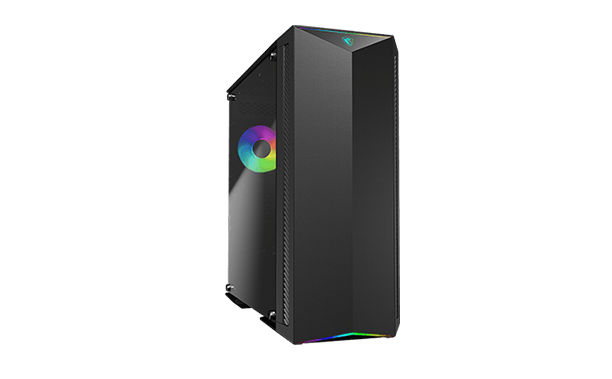 MSI Mystic Light is built from the ground up to offer unmatched control over all your favourite Mystic Light RGB compatible hardware. 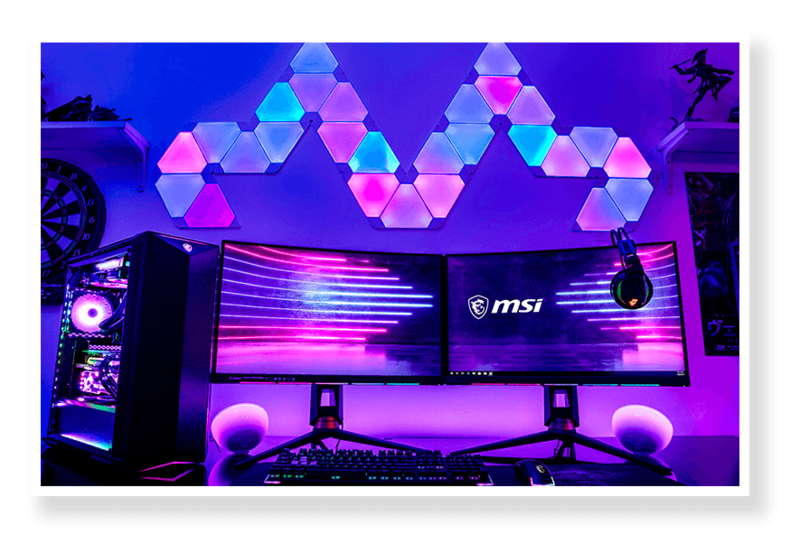 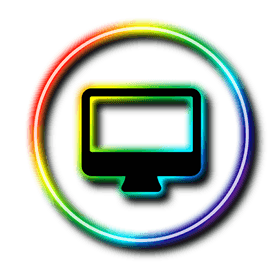 Customise, adjust and sync your RGB lighting easier than ever – now with support for the latest MSI Gaming Monitors, MSI Gaming gear and MSI Gaming PC cases and more. 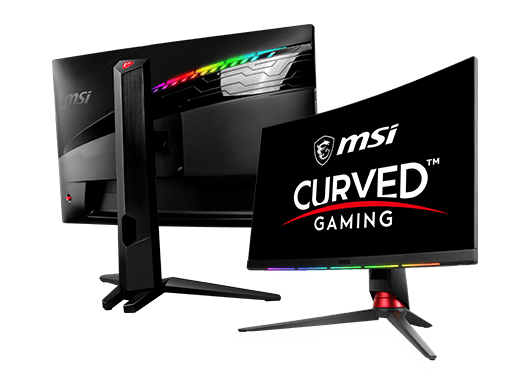 iv) Agree to the Event Terms and Conditions and await MSI review which may take up to 14 business days. 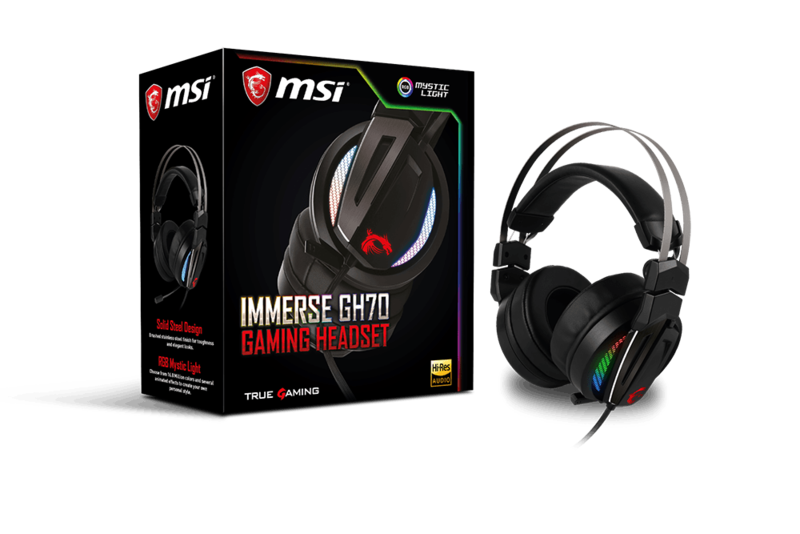 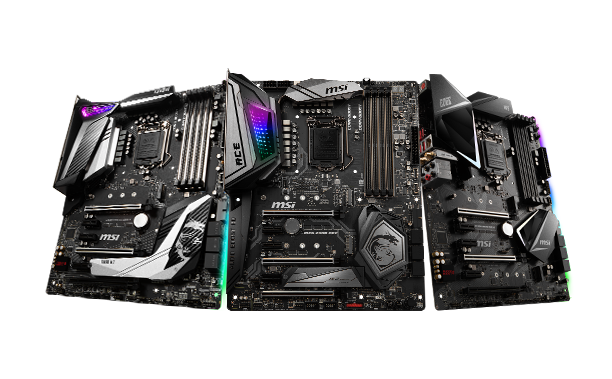 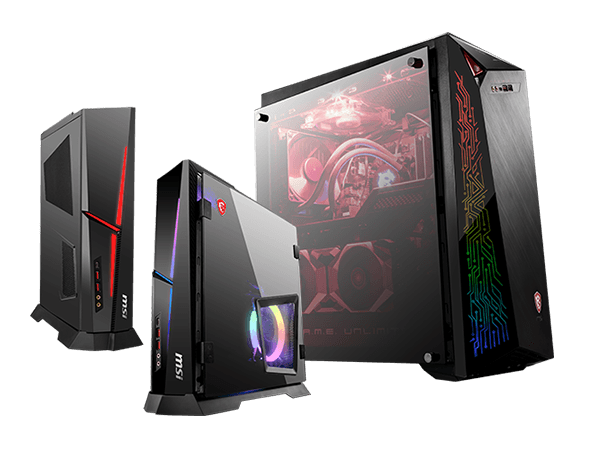 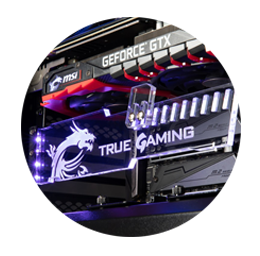 If MSI determines You meet all eligibility criteria, the MSI IMMERSE GH70, Limited Edition MSI Gear Pack or ATLAS Mystic ARGB will be sent to Your registered address. 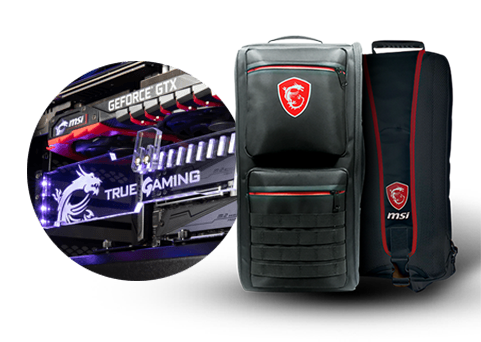 The delivery may take up to 14-28 business days, or more due to customs clearance.